One of our missions as Mood Wine is to support wineries, winemakers, and causes that inspire, motivate, and bring new experiences of vino joy into our lives. Recently we connected with an amazing winery in Sonoma. 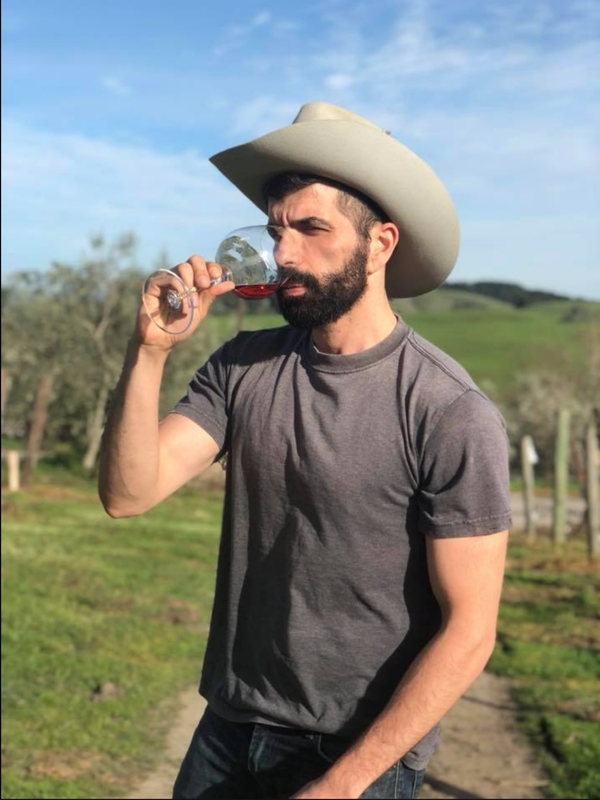 This winery Azari Vineyards, under the leadership of Kaveh Azari and his family, not only makes amazing wines (more about their reserve Pinot Noir soon, including a hopeful wine dinner with Kaveh), they are also totally LGBTQ friendly. HOWEVER, this blog post is not about Azari Vineyards, but to support something very near and dear to Kaveh. Azari Vineyards is located in Sonoma, and as the world knows the Sonoma Coast suffered horribly under the 2017 Northern California Fires. To help raise funds supporting the rebuilding efforts of the area, Azari Vineyards has played a major role in establishing a new label - Cork Screw Wine / Rebuild Red. We tasted this wine recently and Jake photographed it to inspire you to consider supporting their fundraising objectives. Rebuild Red is an 'Old World' feeling wine; being a 2009 blend helps! If feels French with dusty cellar notes on the nose. This is not a fruit forward wine, rather, it has nice dark berries up front quickly introducing a nice balance of acid and firm tannins - TOTALLY MY STYLE, especially with food pairing. This wine finishes clean with dried flowers, figs, and leather bolstering the finale! The BEST thing about this gem? Not only do proceeds from every bottle go to the rebuilding efforts in the North Coast area, but the price is totally what I call the 'BISTRO' range - this is a great everyday wine - think weekday dinners with a nice structured red, or cheese plates and meats on the back patio with weekend friends. $14 a bottle - $2 from every bottle for relief! It's calling to you... and me! 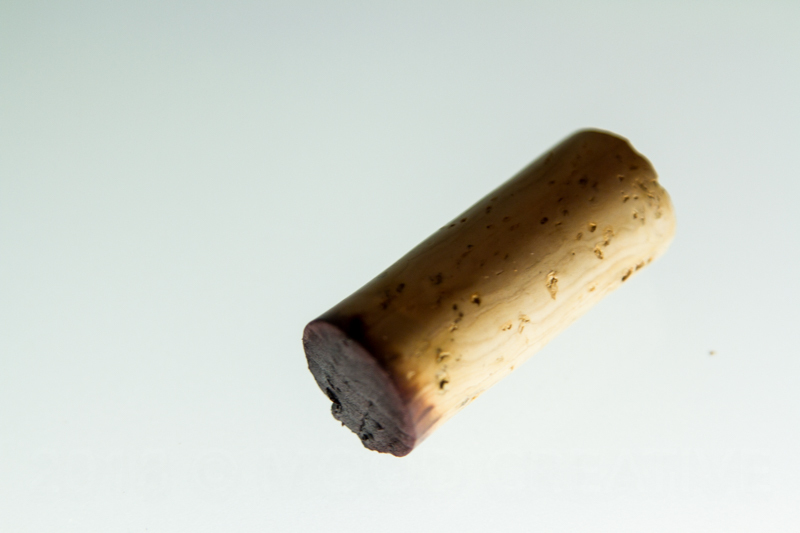 Finally, a gratuitous cork shot because I love my corks, especially when they have nice aged tips! Notice how red the tip is? That's 9 YEARS of aging showing off! Please consider ordering some of this wine, you will be doing yourself and many others a huge favor. CLICK HERE to purchase!